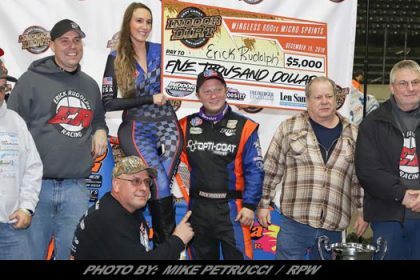 Column By: BOBBY CHALMERS / RPW – BALDWINSVILLE, NY – During the off-season, most track General Managers will tell you how great things were last season and what big plans they have for the new year. 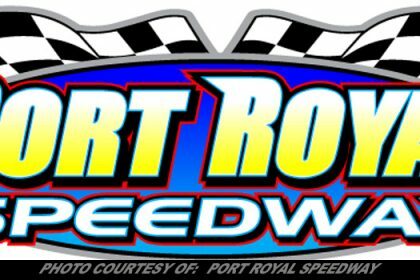 However, in the case of Brewerton & Fulton Speedway’s GM Cory Reed, he doesn’t really have to. The proof is plain to see. All you have to do is look at any piece of video or photo from either track. The pits are always packed and so are the grandstands. 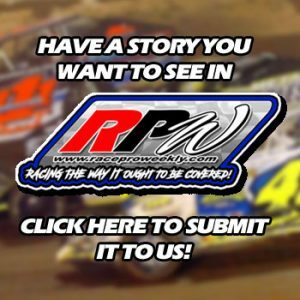 2018 was a great year for the Brewerton Speedway. 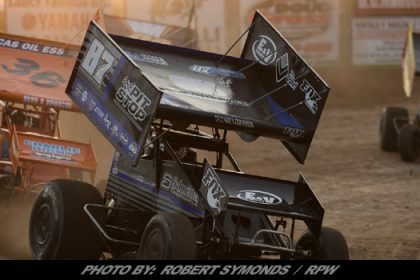 Tight point races and great action week in and week out were a mainstay at the D-Shaped Dirt Demon. 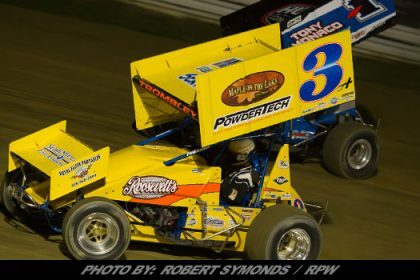 Reed says the key to the success of the Brewerton, NY oval is stability. That’s not a bad problem to have, and the large field of Sportsman cars is also a “problem” at Fulton as well, sometimes forcing officials to run three feature events. 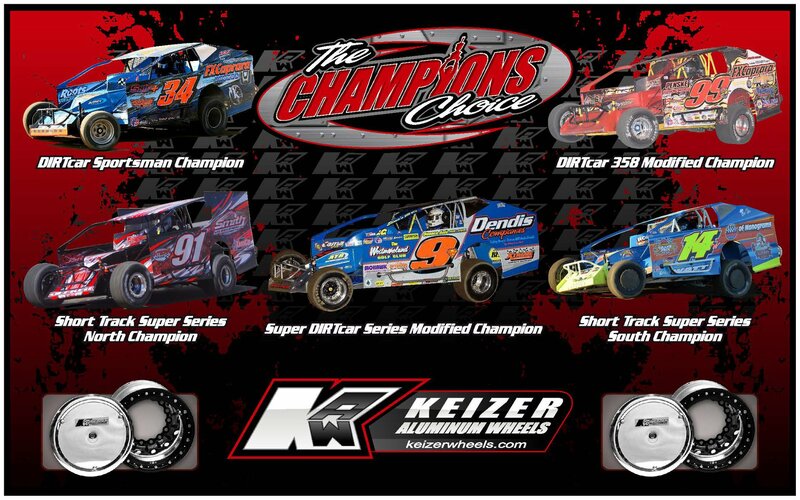 Last season, officials made the decision to change the headline class there to the 358-Modifieds instead of the Big Blocks. The change had its critics, but after year one, Reed said they are very happy with the results and optimistic things will continue to develop. What was the biggest obstacle they faced with making the change? Did they overcome it last year? Over the past three years, speedway officials have been making improvements to both facilities to help make the fan experience better and still produce great racing. 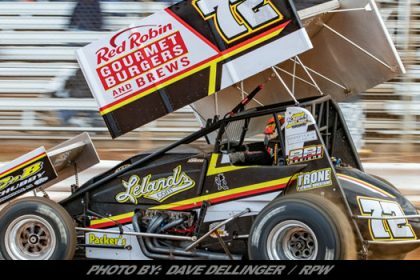 The grandstands and catchfence were just a few of the new projects implemented at Brewerton while renovations to the bleachers at Fulton were completed in time for the big Outlaw 200 Weekend last fall. 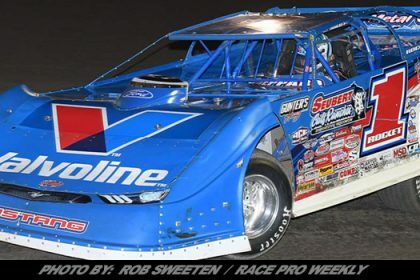 Owners John and Laura Wight along with Reed and the rest of the officials at both speedways work hard to produce the best product possible each and every week for competitors and fans alike. Even with their special events planned, it’s the weekly schedule that Reed is very excited to see. 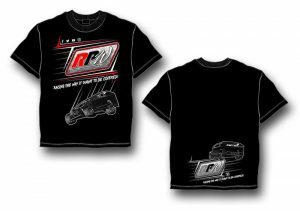 Reed knows to be able to attract fans for those big special events, like the Dual or even the Hurricane 100 in October, you need to have a good foundation from your weekly attendees. That same philosophy goes for the high banks at Fulton as well. The weekly action is what drives the ability to have so many special events. 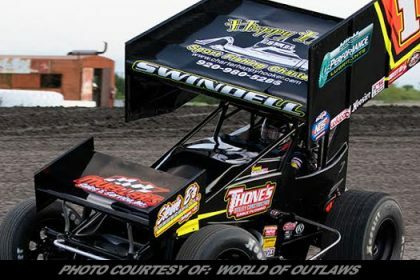 One change on the schedule for 2019 is the elimination of the World of Outlaws Sprint Car event during Super DIRT Week. While they won’t be at the track this year, Reed feels their time away is only temporary. What could we see that night? 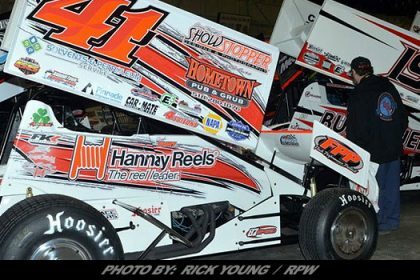 It was recently announced that the Empire Super Sprints will sanction a $3,000-to-win event on that night at the speedway to go along with their race at Utica-Rome on Tuesday of DIRT Week. In the end, what are Cory’s goals and objectives he hopes to achieve this season? 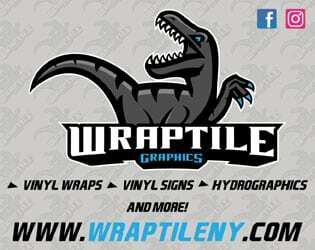 With the way everything is going for Cory and the rest of the team at both Brewerton and Fulton, I have doubt that they will continue to be two of the premier racing facilities not only in Central New York but in the Northeast.